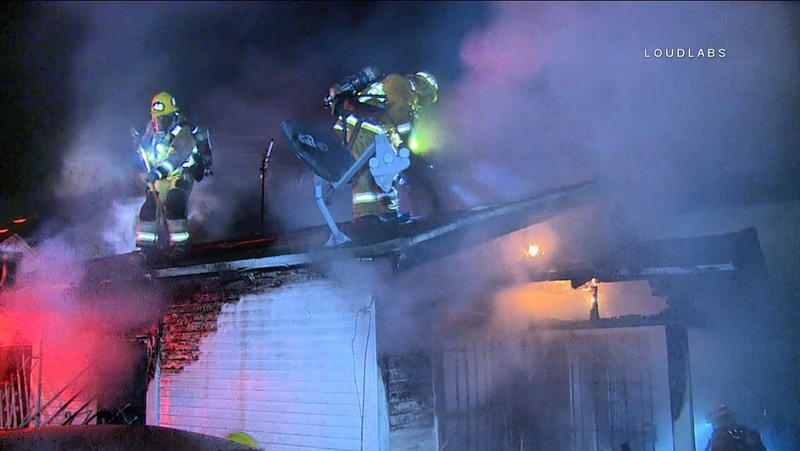 A back home was fully engulfed with flames when firefighters arrived. They had initial reports of people trapped inside, luckily everyone was able to get out safely and can be seen sitting in a mini-van in the alley. Due to bars on the window making entrance was not easy. Unknown the cause at this time. Investigators are in route.